Before beginning any software development project we run an IOP Kick-off. Our hands-on workshop allows us to gather important details about your project, understand your business goals better and gives us the chance to fully scope the requirements of your product/service. Equally, it gives you, the client, the opportunity to discuss your project in detail and voice any concerns or constraints you may have. You can expect to walk away from our IOP Kick-off with a clear understanding of where your software project sits in the marketplace and the need it fulfils. We’ll also provide you with comprehensive project plans so you can get it up and running quickly. You can learn more about why we run an IOP Kick-off with every client before beginning a software development project here. Or, if you’re keen to know more about what is involved on the day of the workshop, find out what will be discussed and what takes place in this step-by-step guide to our IOP Kick-off. So, if you’ve signed up for our IOP Kick-off and you’d like to get the full benefit of the workshop, there are a few things you can prepare in advance. 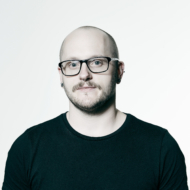 What is the purpose of your software project? What need does your project fulfil? How does your project help people? What business goals does your project meet? Do you need a comprehensive website to showcase a range of products or services? Does your software project involve selling products and will need an e-commerce platform to handle shopping carts and transactions? Are you thinking about creating a mobile app? Why do you want an app? What purpose will it serve? Do you require a portal or customer log-in section for a website? Are you considering Software as a Service (Saas) where the software is licenced on a subscription basis and centrally hosted? Are you looking to automate a task or functions within your business? Do you need to upgrade and integrate outdated software (legacy systems) to ensure old data is retained while moving forward with a modern platform? Consider your platform and bring relevant questions and thoughts about it to the IOP Kick-off. That way, we can work with you to identify if the platform you want will be best suited for your idea or if something else might be a better fit. For anything related to your software project, jot it down or document it in some way and bring it along to the IOP Kick-off. Perhaps you’ve made some notes about features or functions you’d like included in your software project. Maybe you’ve been collecting pictures or visuals that will help communicate the look and feel of your product. Or you’ve put together a list of potential competitors in your space that you’d like us to be aware of. Anything that helps convey your idea for your project will be useful to us, so please bring it with you to the workshop. 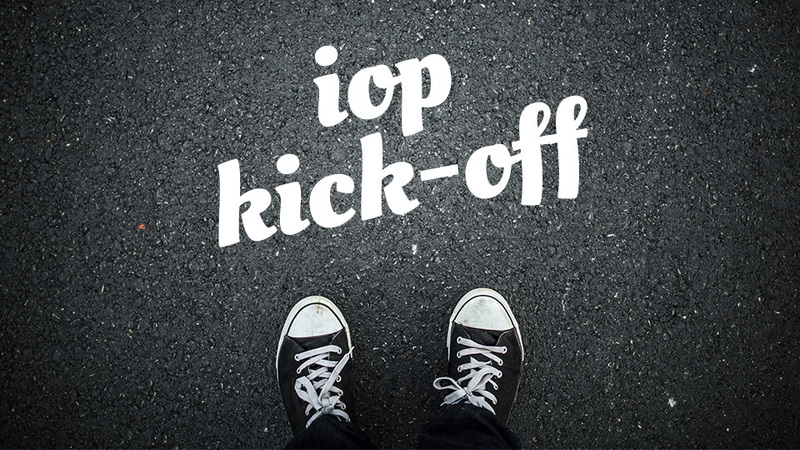 Want to know more about our IOP Kick-off? Have some questions before we get started? Give us a call on (03) 9016 3066 or send us details about your project via our contact form.